VPNs are now common place for accessing the internet safely. In Indonesia 41 percent of internet users use VPNs, it’s 39 percent in Thailand, 36 percent in all of Saudi Arabia, the UAE, Brazil, and Turkey. Of China’s 649 million internet users, 29 percent use VPNs — that’s approximately 190 million people. Across the globe, VPN use is growing. Also growing - smartphone use. More people connect to the internet via smartphones than any other device. Governments, criminals and all the people you’d rather stay away from know this, so the hot target now is the smartphone. Whether you sided with Apple on the iPhone saga or not, consent before selling off your private data should be the standard, right? Lucky for you, you don't need an “unlimited” budget to stay safe online. Albeit, you need the best security. With a good VPN app (and some common sense) you’ll be safe - especially if you have an iPhone. 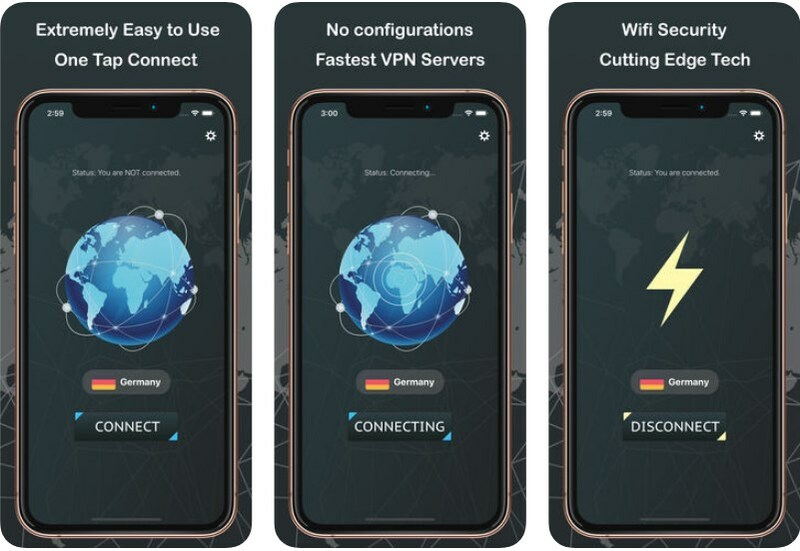 Today, we’re introducing to you one of the greatest VPN apps on the iOS platform. It’s called Unblock Master, a fast and unlimited VPN tool that will secure your privacy to the fullest. In addition to its neat and friendly user interface, Unblock Master does not require complicated configurations, registrations or restrictions. Read on to see what features the app offers. Need a safe and easy way to use the internet securely? Looking for a tool that will help you to unlock Internet restrictions? Well, you’re in luck, because the Unblock Master VPN has all you need in one single platform. It has the ability to give you a complete online privacy by hiding your IP address and location, without storing logs or recording IP addresses. All you got to do is enable the app and you’re done – no more registrations or signups. Then, surf on the Internet anonymously, unlock regional restrictions and watch videos on everywhere, unlock social media sites and apps, secure your network on public hotspots by encrypting your Internet, and so much more. Unblock Master’s options are able to help you because the app itself is created with an advanced and cutting-edge technology (Shadowsocks Proxy; Shadowsocks is a secure socks5 proxy, designed to protect your Internet traffic). 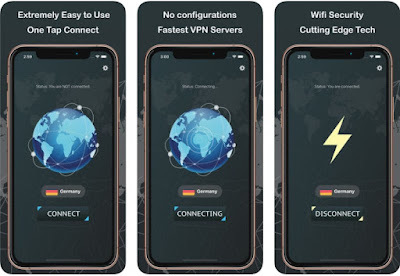 Crucial features like the network presence in 10 countries, with over 120 servers and unlimited free VPN tools makes this VPN app highly user-friendly. You can download Unblock Master from the App Store, where it is free of charge, offering only monthly and yearly subscription plans.